When putting together a military flight program, it is essential to have as many details at the outset as possible. Often this information is restricted, which is why all brokers at Aircontact have NATO clearance up to Secret. The security clearance given enables us to have the best possible information at an early stage of planning, and we are frequently used as advisers when military HQs are planning various scenarios. Since military flights seldom head into peaceful areas with functioning infrastructure, our knowledge as brokers is vital to our client. Early in the planning and execution, we can tell if a plan is going to work or not and take the necessary action to get it back on track. Our goal is to always deliver what we promise and so far, we are proud to say that we have kept to our goal. We transport all kinds of military material, including general cargo, outsized cargo, extremely heavy cargo, dangerous cargo or ammunition and explosives. For years, we have flown all kinds of cargo and know what is involved. We have long experience operating under AFMAN regulations for flights involving ammunition and explosives. 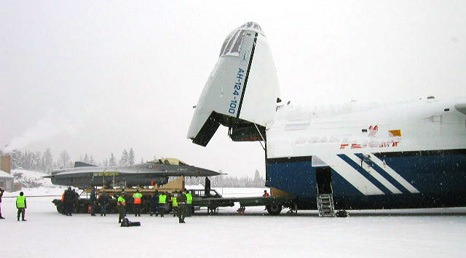 Based on the US Air Force Manual, these strict regulations are used for military flights carrying DGR cargo, and can be used instead of the IATA regulations. We are well-versed in the IATA regulations too. We also know about the deployment and redeployment of troops, or scheduling leave flights for international operations as well domestic and European flights. 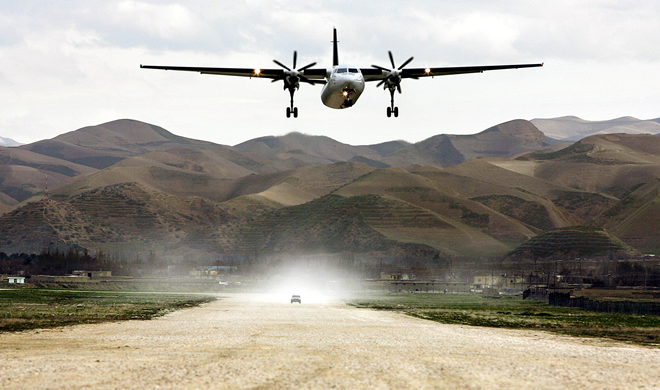 From the start, Aircontact has carried out flights for various military nations. In the last ten years, this activity has increased enormously. We have been involved in most of the large deployments of Norwegian, Swedish, Danish and Finnish military forces to Afghanistan, Iraq and the Kyrgyz Republic. We currently operate twice weekly from Europe to Afghanistan by Boeing 737-800 and had until recently, one Fokker 50 aircraft based in Mazer i Shariff, making several daily flights. We have also operated flights for the British MoD, Dutch MoD, African Union forces and peacekeeping soldiers from the United Nations to name but a few. Aircontact’s broker unit is available 24 hours a day, 7 days a week. We are ready to draw on our wide network of contacts to provide for all your needs.